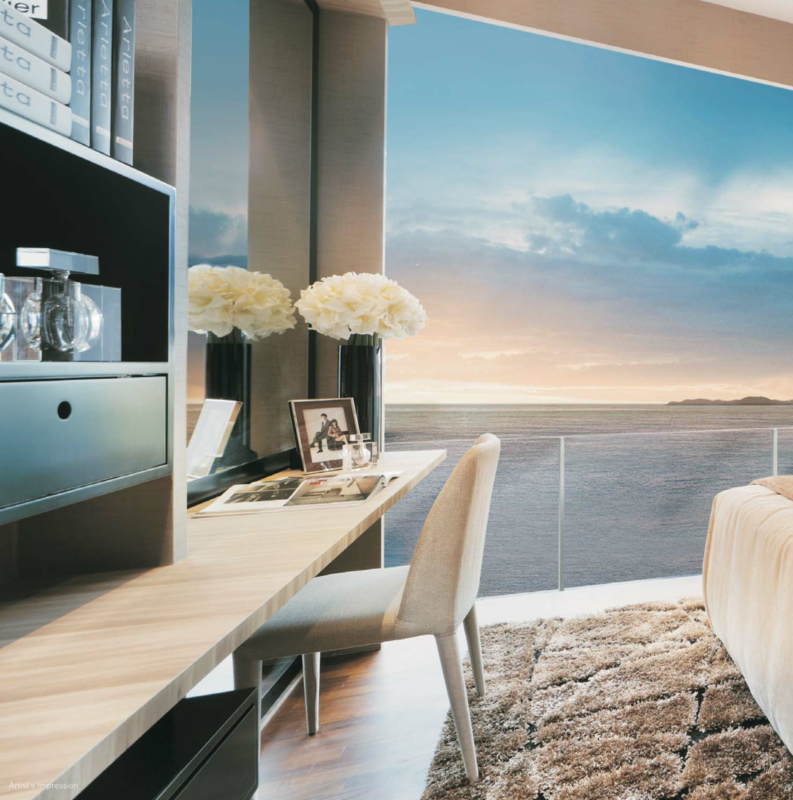 ExecutiveCondominiums.com.sg is an informative website that caters to everything about executive condos in Singapore. We want you to fully comprehend what is an executive condo, the steps involved in buying an EC and whether you are eligible to purchase one, and of course the rules and regulations surrounding this particular type of housing class. 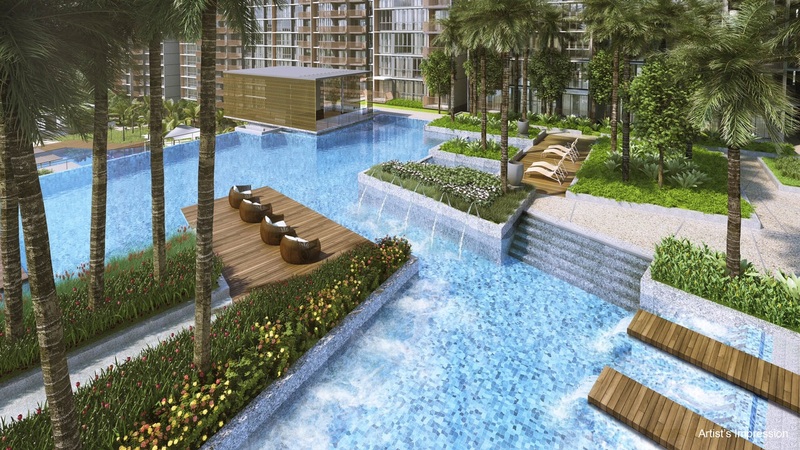 With the interest surrounding executive condominiums in Singapore, ExecutiveCondominiums.com.sg was set up to educate interested buyers and Singaporean property buyers in general. As this particular form of housing type has its advantages and disadvantages, this naturally means that executive condos may not suit everyone equally, despite the perceived advantages some may tout. Conversely, executive condominiums may be more recommended to another group of buyers if they fall within a certain category. Please note that despite us showcasing and giving you all the information about executive condominiums, it is not meant to encourage you to proceed to buy an EC. Likewise, we neither discourage Singaporeans from buying an executive condo as we have to look at various factors before dispensing proper advice. Having said that, we believe you can find all the facts and information necessary here for you to make an informed choice. Every person’s situation is unique so please use the information in this website while taking into account your personal situation before making a decision. We work closely with trusted real estate salespersons/property agents as well as mortgage bankers from DBS, UOB, OCBC and other foreign banks. If you would like some personal advice with regards to you purchasing an executive condominium, or your query is with regards to taking up a home mortgage loan, feel free to drop us an email and we will get them to contact you. Alternatively, you can fill up the contact form (on the right-side of the page) and you can indicate your preferred calling time from your preferred banking partner. Do let us know if you find this executive condominium website useful, or if you have any general questions or feedback that we may have missed out. Do write in to us so that we can benefit other Singaporeans who might have the same concerns as you. Lastly, if you are a proud owner of an EC in Singapore and would like to share with others how we have helped you, please send us a short testimonial. It will be greatly appreciated and will certainly make our day, just like how we hope we have made yours!